Liquidity has increased in the market due to the oversupply of kina that is attributed with the issue of foreign exchange shortage. 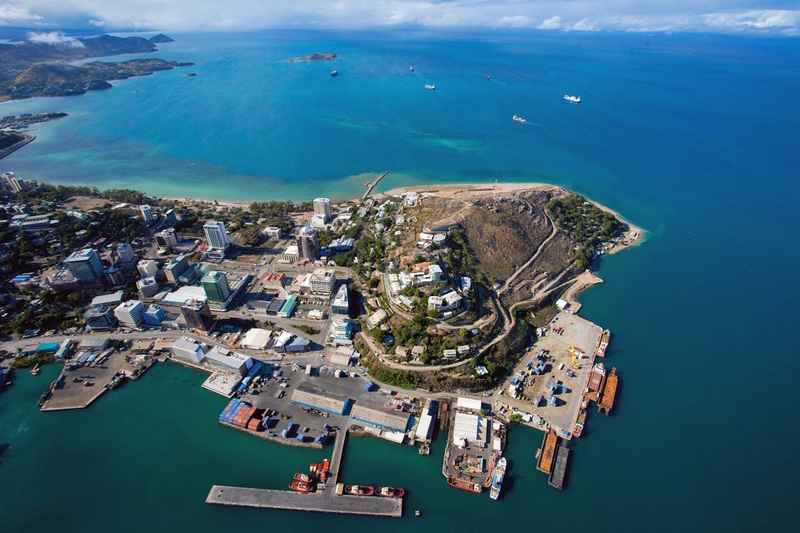 Business Council of PNG Executive Director Douveri Henao made this statement when highlighting their first quarter report in an interview recently. Henao explained that the oversupply of kina in the market was due to the fact that there hasn’t been a lot of foreign currency going out therefore there is now a backlog of unused or floating liquidity in the market space adding that because there is limited money available to buy foreign currency the money starts to accumulate in the bank which has created an artificial liquidity. He said this means that there‘s a lot of money in the economy because most of the money that have come in can’t go out therefore chief financial officers for companies are now utilising these huge sums of money to enhance their business while some of them are holding it back because if the value of kina drops they will have to pay more kina. “We’re now seeing investment firms and investment chief advisors and officers using this time to invest because they’ve got extra cash in their accounts based on the interest of backlog of import bills,” he said. However Henao said the foreign currency shortage can be helped if the country is going to have another major project coming into the market that will bring in a lot of US dollars that the country needs at the moment. The medium term of the economy looks set he said adding that Frieda, Wafi, Golpu and the Hidden Valley mines are 60 to 70 percent to be in full operation including the Papua LNG. “These things are not in 20 years of exploration and they are now ready for execution so in the medium term we are going to expect US Dollars to come in to up start these projects. But it’s the short term that we are now concerned with. “There’s obviously borrowings being undertaken to improve the shortage of cash flow, public borrowings but also in the financial sector for example the banking sector, they also introduced loans in offsetting foreign currency shortages so there is an adjustment that is going on in the market and it has been going on for some time. The fact that OK Tedi is going to do a full year production, that’s going to bring in US dollars as well,” he said. Henao added that dividend payments for companies in December 2016 and January 2017 have also brought in US Dollars into the market. “There is certainly consciousness on optimism because of the fact that the projects will yield and will drive foreign currency coming back into the market,” he said.